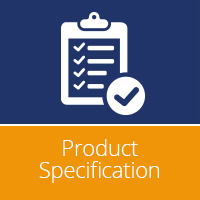 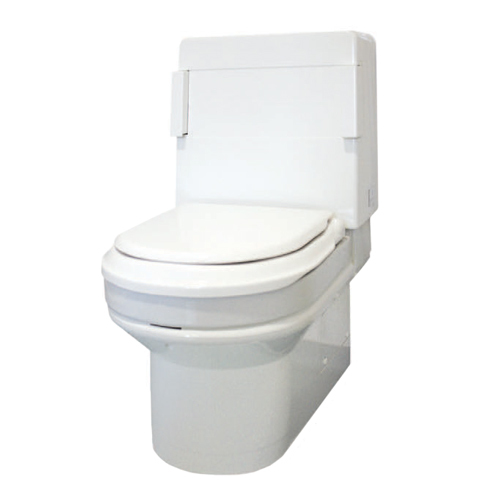 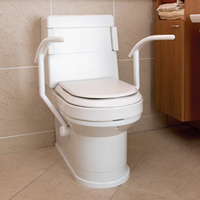 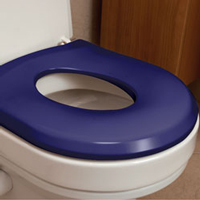 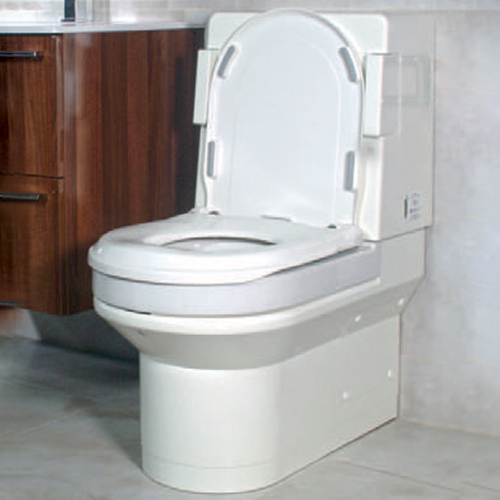 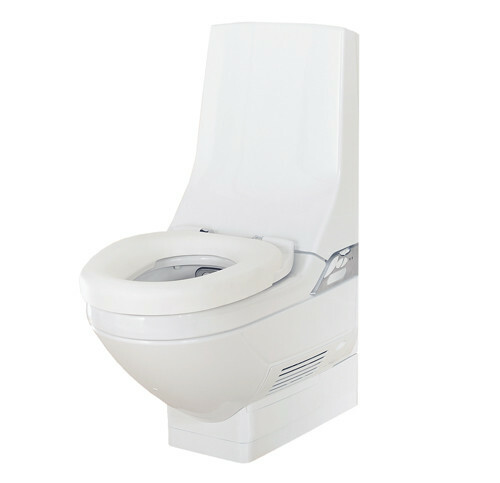 The Palma Vita Assisted Toilet has been purpose-designed to combine a conventional WC with integrated washing and drying. 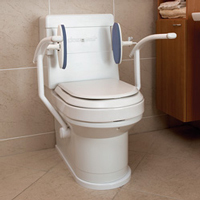 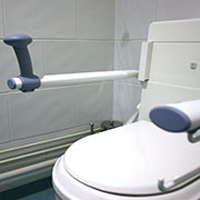 It has also been specifically developed for elderly and disabled people, that is designed to properly support the user and position them correctly for effective washing and drying. 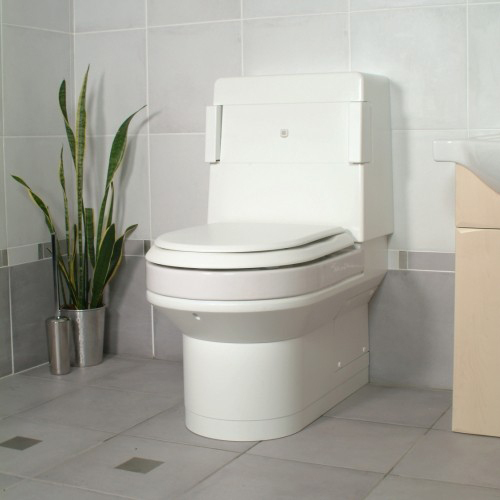 The Palma Vita Assisted Toilet has been purpose-designed to combine a conventional WC with integrated washing and drying. 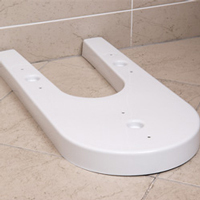 It has also been specifically developed for elderly and disabled people, that is designed to properly support the user and position them correctly for effective washing and drying. 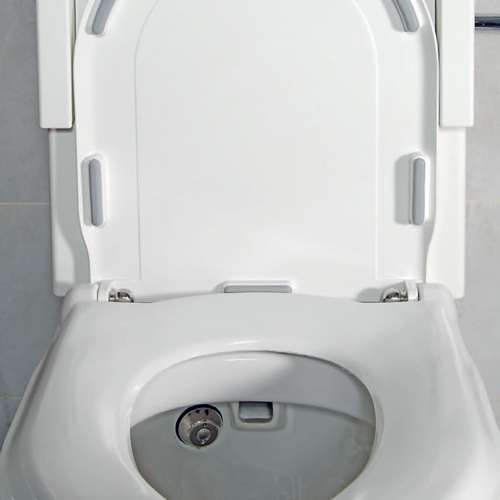 Unique simultaneous flushing and washing improves hygiene as the user is cleaned by warm water, not paper, and increases independence as manual cleansing is eliminated. 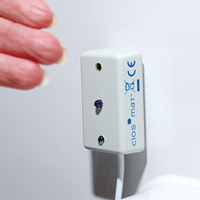 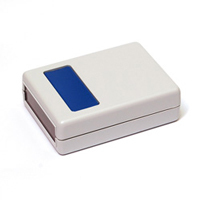 One simple press of the flush pad (by hand, elbow or body pressure) or the remote control hand switch can trigger the washing and drying process, without the handle having to remain depressed, making it easily useable by all, regardless of manual dexterity. 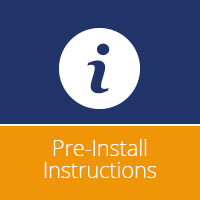 If necessary, an additional push at any time can repeat the drying cycle. 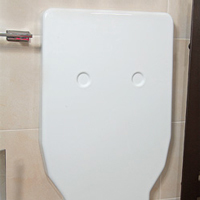 The functions can be stopped at any time simply by standing up. 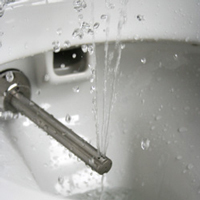 Water can be heated as required, saving energy, and is controlled to body temperature with a ‘fail safe’ cut-out. 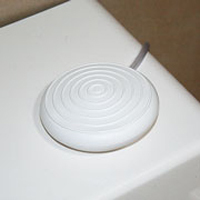 The douching process effectively cleanses and the dryer provides a gentle flow of warm air for up to three minutes. 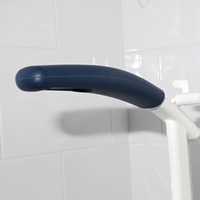 The douche arm retracts and self-cleans using the clean water supply to the Palma. 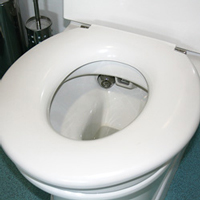 It uses no chemicals, and therefore continues to sanitise the douche throughout the life of the unit, not just until the disinfectant reservoir empties.